Protect your business, brand and customers in a constantly evolving threat landscape. 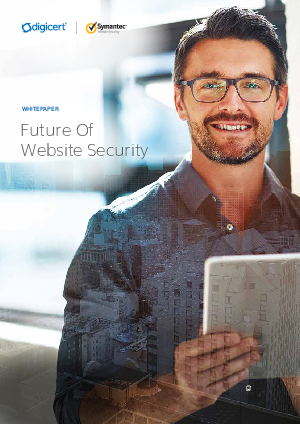 As market and business needs evolve, and the technological arms race between cybercriminals and the security industry continues, the boundaries of website and web security are shifting. This paper explores the opportunities, risks and challenges, associated with this rapidly evolving landscape both from a business and technical standpoint, and lays out key guidelines for building an effective security strategy for the future.